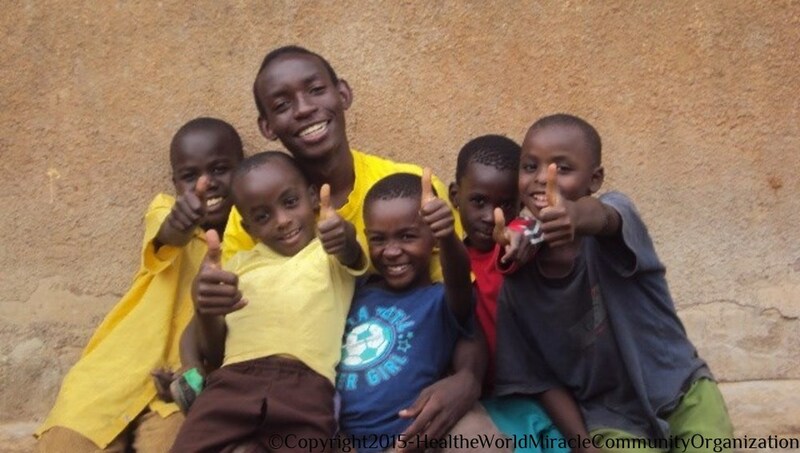 First of all, let me please welcome you warmly to the website of our “Heal the World Miracle Community Organization” (HWMCO). I hope you will enjoy reading about all that we do to build many needy children a better future.In my country, Uganda, my official name is Mbabazi Francis Happy, but the people around me know me as Happy Diho Verhagen. “Diho” is a Lugandan word, meaning both “Miracle” and “Love”. 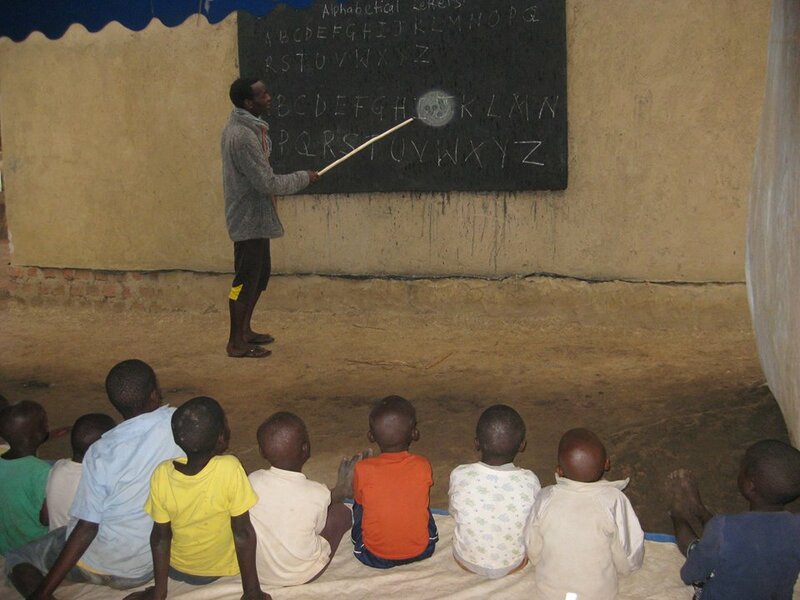 The goal of my organization is and will always be to help the children of my village find and develop their talents, and to offer them some necessary education, all of which will enable them to generate some income in the years to come, that way aiming at successful and prosperous futures for them.